In today’s fast-changing world, the role of a chief human resources officer to strategically align the people strategy with the business strategy is critical to spurring innovation, driving growth, and sustaining a competitive advantage. This has led to organizations investing more in programs to create an environment of continuous learning that will expand skill sets, deepen expertise, and prepare its talent for the future. At global risk and reinsurance company Guy Carpenter, a new learning and development curriculum including mentorship and reverse-mentorship programs are keys to fostering a continuous learning culture. 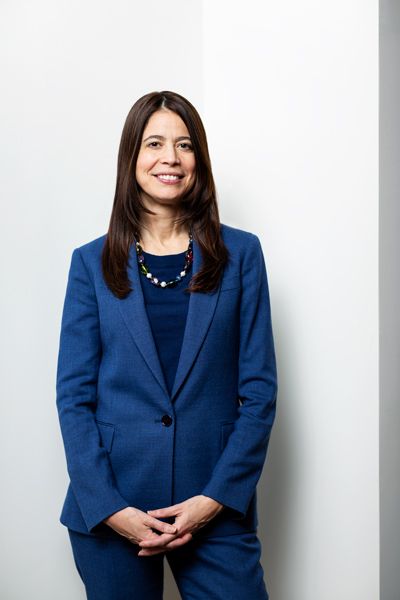 Carmen Fernandez, Guy Carpenter’s chief human resource officer, says mentorship programs aim to not only provide colleagues with access to senior leadership, but they also give executives the opportunity to learn from colleagues at various levels of the organization. 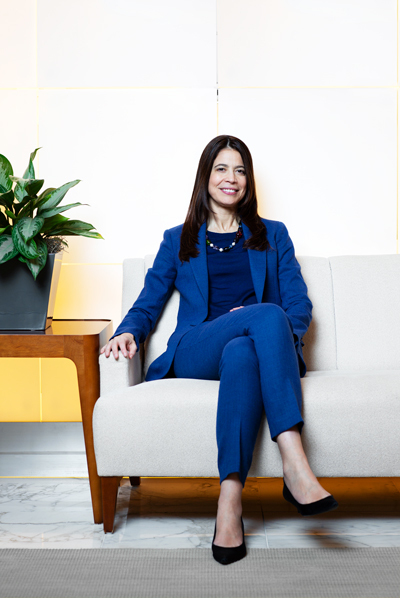 Ideally, mentorship promotes diversity in thought and cultivates a more inclusive work environment by opening up employees at varying levels to new voices and ideas, something that Fernandez is personally connected to. If Fernandez seems passionate about mentorship, it’s because she had amazing mentors since her childhood. Her parents came to the United States from the Dominican Republic and Spain and did not speak English. They raised five children, while working endlessly, and they still found time to salsa dance and live in the moment. They encouraged Fernandez not only to excel in school but also to develop as a whole person. “Their hard work, commitment, and passion inspired not just our family but everyone they interacted with,” Fernandez says. “They inspired me to commit myself to lifelong learning. They also showed me the joy that comes from connecting to people from all walks of life.” Fernandez’s parents valued the diversity of people they encountered, which modeled for Fernandez the power of inclusion when building teams and organizations. Fernandez credits Guy Carpenter’s leadership for creating an environment where her passion can also be her job. “I feel fortunate to be working with our CEO Peter Hearn and the executive leadership team who are really tuned into what it takes from a talent perspective to drive success,” says Fernandez. Read more Leading Latinas features here.